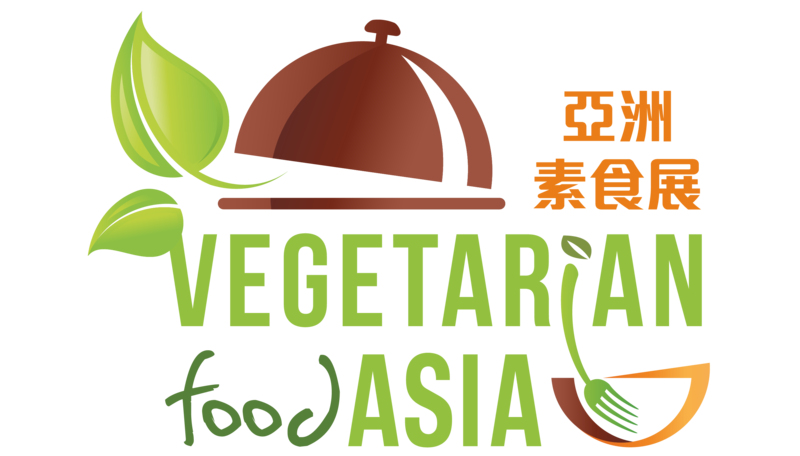 VNU Exhibitions (Hong Kong) Ltd. & Baobab Tree Event Management Co., Ltd.
Vegetarian Food Asia (VFA) is the first and only trade exhibition with dedicated focus on vegetarian and vegan foodstuffs, products & services in Hong Kong. VFA’s objective is to promote the healthy & sustainable vegetarian lifestyle which is environmental friendly and sustainable. The fair facilitates the fast growing market trend towards vegetarian & vegan foods and products ranging from cereals/grains, fruits & vegetables, nuts, spices & herbs to drinks & beverages. At the same time, the Expo provides a trade platform to connect producers, suppliers, exporters & importers, wholesalers & retailers, buyers as well as restaurateurs in the vegetarian & vegan industry with each other. The platform has an extended reach from Hong Kong, mainland China, Asia and around the globe.